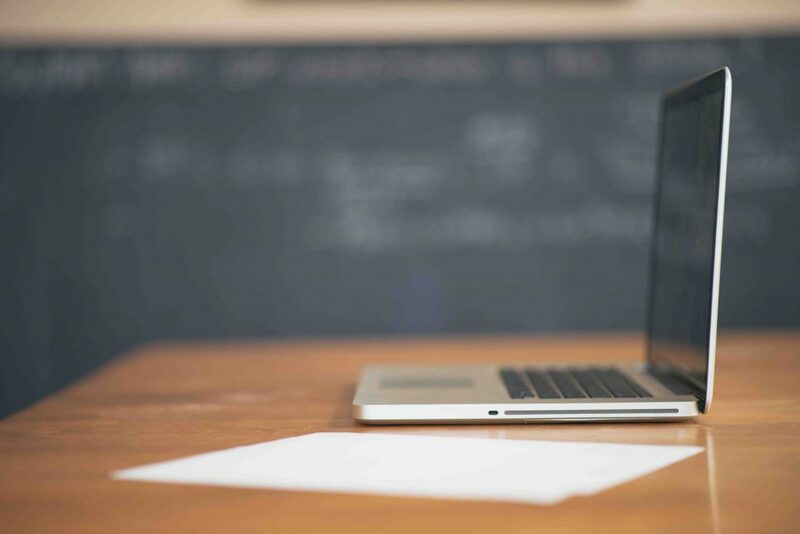 Let’s not beat around the bush: making awesome online finance courses is hard. In a world of ever changing finance regulation, finding the balance between quality courses and engaging content is often tricky, and for marketeers, getting that content in front of the right people can seem daunting. Once you’re clear about your objective, the next steps become clear, and believe us, it’ll be a lot easier to produce content. It’s different for different business situations, but once you have a good idea about your objective, you can start to do the research needed to plan your content for the course. As an example, using Objective 2, you might want accountants to become skilled in business insurance. Why is that important? – you want to get your brand at the front of their minds and possibly partner with you in the future. The next stage is to see what’s already out there so that you don’t duplicate an existing course and also confirm your hypothesis (is there a need for accountants to search for that topic). There are three ways you could try and prove whether your course is something other people might wantt. Look at existing course providers and find out what’s popular. With course search engines and providers like Coursera and Udemy, you can use their search functions to see what’s popular by sector (e.g. law professionals, economy students etc.). Get a taste of courses that might be similar in your field, look at the subject content, and map out what’s popular. To spot a niche which you think might be popular and underserved, you might see that there’s a huge demand for ‘Economics Courses’ but most of the services are for students about Economics 101, or ‘Stocks Trading’ for young professionals. This is where you can differentiate. Instead, your course might teach basic ‘corporate finance’ as there’s a large following in the general sector. Do Keyword research. 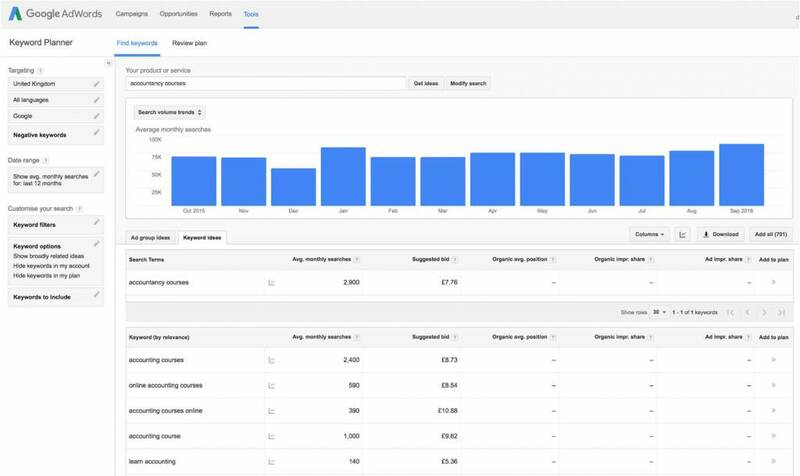 It’s a bit vague, but using tools like Google Trends and Google AdWords (you’ll need a Google AdWords account to use their search tool) to look at search demand can be really insightful. Using Google’s suggestion tool, you can see whether you might be missing a big trick, by typing in terms such as ‘accountancy courses’ or ‘insurance courses’, Google will suggest similar terms and rough search volumes. Search engines might also give you a recommended ‘Cost per Click’ for that terms. In short, terms which are difficult to rank for and also very competitive will have a higher Cost per Click. Specialist news and professional services sites. For many financial services sectors (e.g. trading, foreign exchange, accountancy, insurance and mortgages), there are often supporting sites which are aimed at professionals in that sector. There are already established networks of professionals in these sectors, why not target them? These could be journals that provide relevant news, professional bodies that govern the sector, or forums / networks. For example, in accountancy, AccountingWeb is one of the most popular news and community sites for accountants, the most popular blogs and content are around accountancy changes and what you might need to advise your clients. Therefore, creating an online course around Brexit for accountants could be value adding. Credibility and being a market leader come hand in hand, and we’d recommend ensuring your business is well equipped, reputable and fully certified in the sector. Whether it be technical certifications, or relevant business qualifications, these will add trust to clients and your online course, as well as the wider company. In marketing, when launching a new product, we often refer to the ‘3 P’s’ of marketing – proposition, product and placement. We’ve covered the proposition above; why you’re creating the course, who it’s for and the market it’s serving. Next there’s the product – the course itself. For the purpose of this post, we won’t go into too much detail about the ‘product’, but it’s important to remember that in today’s internet age, it’s now inexpensive and fast to curate professional content. The biggest challenges in the financial services sector are around compliance, finance regulation and data protection, especially if you’re trying to soft-sell your course which has a financially regulated product. 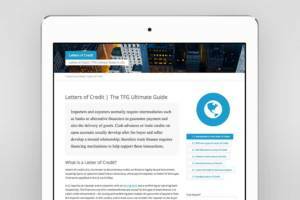 As an example, We put together the content and a short course on Letters of Credit using some of the SAAS tools mentioned above. Finally there is placement. Even though your course might be the best in the market, and serves a genuine purpose to your desired audience, no one will find out about it unless it’s placed and marketed in the most appropriate way. No one wants that. In the financial services industry, customers use trust, endorsement, and affiliations to connect with brands, more than other sectors (e.g. the travel industry). Therefore it might be worth reaching out to bodies, other brands and influencers to ‘endorse’ your product. By giving them a ‘taster’ or a copy of your course, you can not only get their valuable feedback on your course, but get their seal of approval and endorsement promoting your course. What’s more, influencers, governing bodies and accreditors could act as a distribution or marketing channel to acquire users and market your course. In addition to this, it’s definitely worth running the course by your compliance, data protection and legal teams to ensure that everything you are saying passes relevant business policies, and regulation. Now that you have the tools to research, prove the concept, and use software tools to create rock star content, what’s stopping you from creating a fantastic online course? Creating great online courses which are relevant for financial service professionals poses specific challenges, but putting in the extra time and effort to research the course you’ll create, as well as utilising SAAS applications and productivity tools to enhance your campaign will reap benefits in the long term.